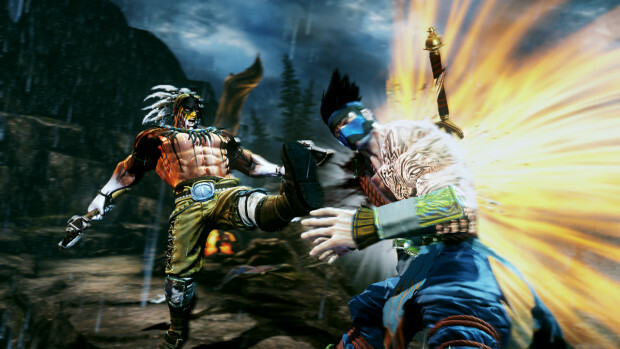 Killer Instinct was revealed at E3 2013 this year as a launch title for the Xbox One. However, it’ll have an interesting pricing scheme with the base game free with one character but you’ll have to buy the rest. They’ve revealed more details at Gamescom 2013. Each character separately will be five dollars. The title will have six characters to play so five to purchase plus two additional characters coming later through launch. They have edtion bundles they’ll be selling like the Combo Breaker Pack that includes six characters plus two additional characters post-launch which goes for $19.99. The Ultra Edition bundle includes all those characters, accessory packs for each character, alternate costumes and the original arcade edition of Killer Instinct. That goes for $39.99. Now that we know the pricing scheme, will people buy into it? It’s a free game you’ll get with your Xbox One after all, it’s whether or not you’ll want to purchase extra characters. But some games seem to use this model well so we’ll see how the combo breaks here. Let us know how you feel about the pricing in the comments below or post on our Facebook or Twitter.